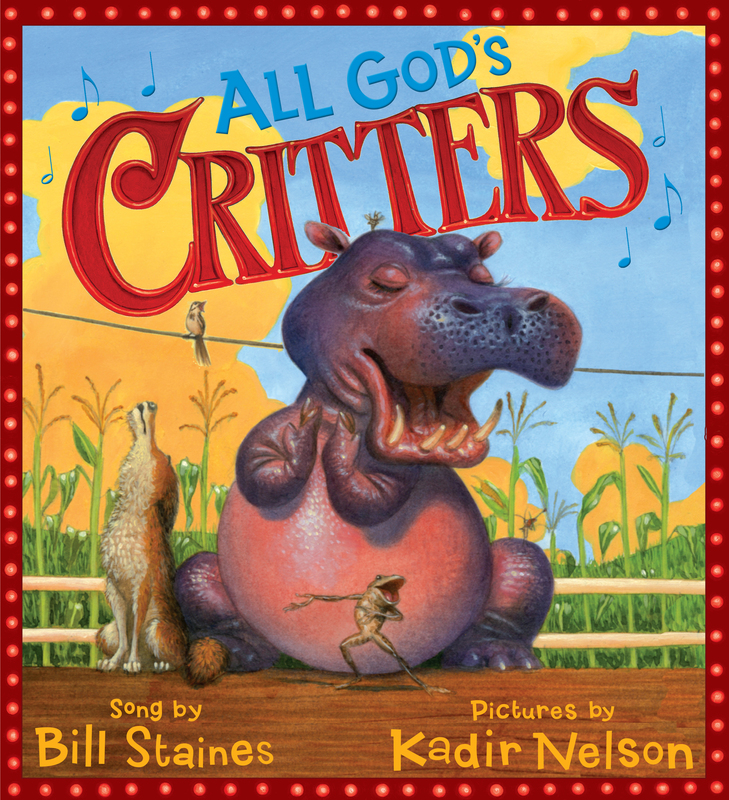 All God's critters have a place in the choir! And this jubilant and raucous bunch is waiting for you to join in because everybody has a part to sing. It doesn't matter if you sing like a bird...howl like a wolf...or croak like a frog!